AUSECO is a privately owned field study company, set up as a resource for K-12 teachers. 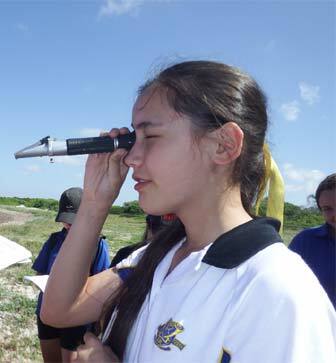 Our field studies are designed to meet the field work requirements related to the NSW Board of Studies Syllabus for Geography, Science, Senior Biology and Earth & Environmental Science. Our expert guides come from a diverse range of backgrounds, including science, geography and environmental education. 2019 bookings are now open. 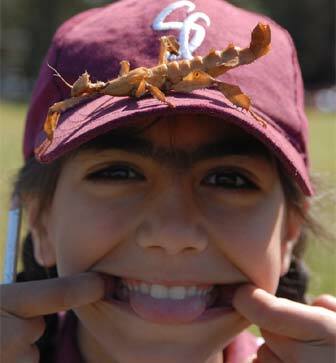 Schools have started to book their excursions. Don't miss out on your preferred date by booking early. New Geography programs now avilable! Water in the World at Manly Dam and Environmental Change & Management at Mt Keira rainforest. 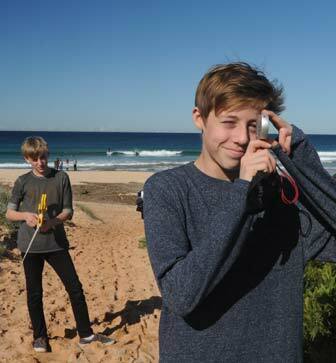 Our Stage 6 Biology and Earth and Environmental Science field studies are proving popular with students and teachers. Samples are available for Biology 'Ecosystems Dynamics', 'Biological Diversity and Organisation of Living Things', and Earth and Environmental Science 'Earth Resources and Human Impact', 'Earth & Environmental Science Modules 5 to 8'. Programs are designed to meet the field work and practical investigation requirements of the new syllabus, and can be used as stimulus or as practical investigation for the new Depth Study component. Each program will contribute to 5 of the 15 required hours for a Depth Study. Contact us for a sample program! AUSECO is on Facebook, click here to like us and receive updates about our most recent escapades! We have also joined Linkedin! Please add Don Miles if you would prefer to connect with us on Linkedin. You and your class make your own way to the excursion location to meet your AUSECO guide. Students follow worksheets in small groups to investigate the environment using a variety of equipment and techniques. We can run excursions for up to 200 students in one day, depending on the year group and location. Click here for our 2019 Science Field Studies brochure. Click here for our 2019 Geography Field Studies brochure. A teachers information pack is sent out prior to the excursion with a copy of the worksheets for the day and comprehensive details about what to expect, bring and how to get to the location. After the excursion you will receive a pack containing a DVD with answer sheets, assessment tasks, supplementary activities, photos taken of your students during the excursion, plus we also select and print a few of these photos for you to display in the classroom. 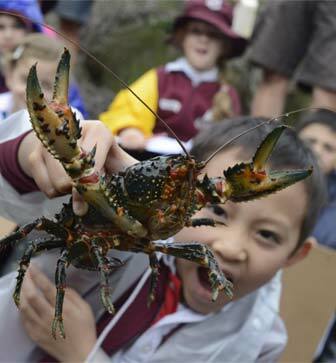 For Year 7 to 10 excursions: $32 per student + GST ($35.20). For Year 11 & 12 excursions: $34 per student + GST ($37.40). Some city excursions can include a ferry ride at an additional cost of $2 per student. 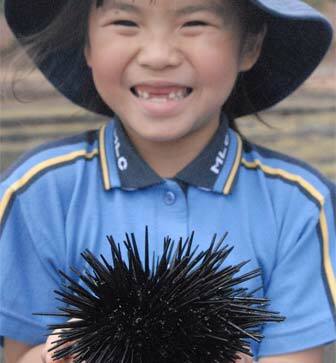 For all primary excursions: $23 per student + GST ($25.30). There is a minimum fee of $500 (+ GST) for a day's excursion. Additional staff members can be requested to reduce group sizes for $380 (+ GST). A 25% holding deposit is required within two weeks of your booking. "An excellent, informative day. All questions were answered and the kids were thoroughly engaged. An outstanding excursion!" "Excellent day, the boys always get a lot out of the experience"
"A great day, students enjoyed it. The excursion staff were very informative and enthusiastic. Timing was excellent. All parts of the syllabus were well covered." - St Pius College, Chatswood.